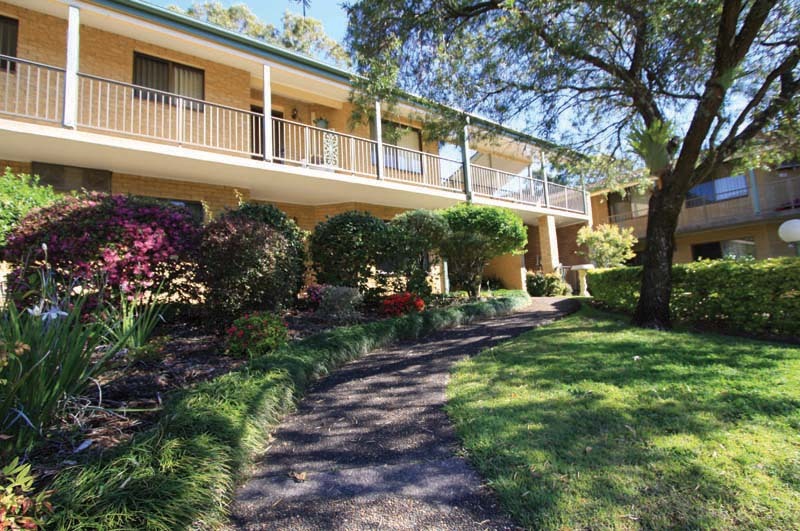 Conveniently located at Umina Beach and within easy reach of public transport, Peninsula Village offers one and two-bedroom air conditioned independent living apartments set amongst beautifully landscaped gardens. 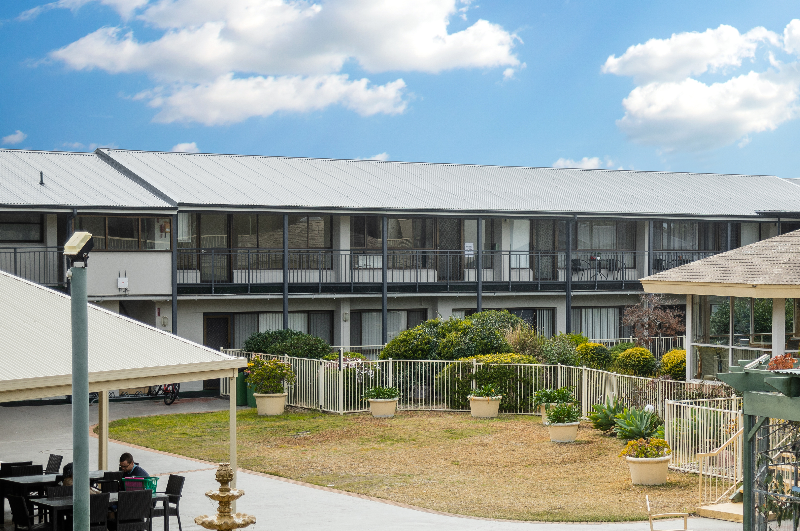 Just a three-minute drive from the golden sands of Umina Beach, Cooinda Village residents have the freedom to do as little or as much as they like while enjoying a relaxed, secure and friendly environment. 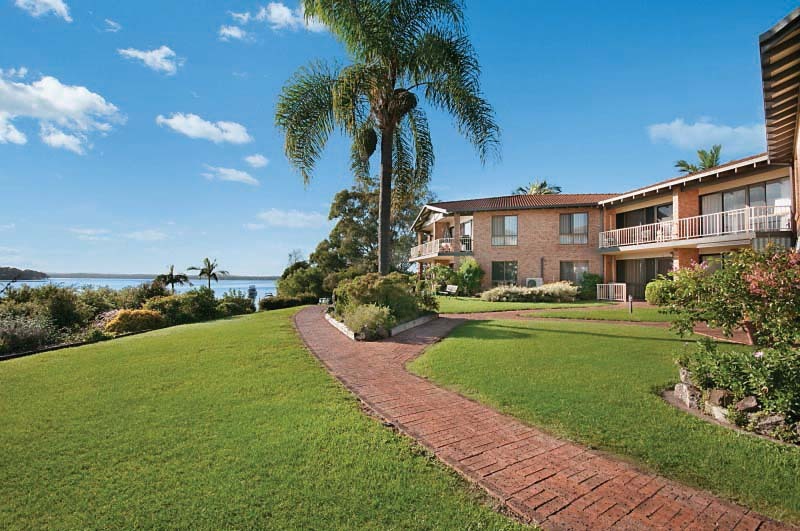 Ambleside Village consists of 13 boutique independent living apartments, boasting million-dollar lakeside views. These purpose-built apartments provide independence, and are just 30 minutes from Newcastle.